Walk into your average pub, and chances are that if you’re not drinking that night, your options will be limited to a sugary fruit juice, a sickly sweet glass of the ubiquitous Coke or Sprite, or a plain old water. It seems that somehow, amidst Britain’s recent cocktail and craft beer revolution, non-alcoholic alternatives worth writing home about have been forgotten. Enter Ben Branson, founder of Seedlip. A non-drinker himself, Ben recognised first-hand that the market was crying out for a high-quality adult drink that could offer a genuine alternative to the gins, rums and whiskeys of the world. 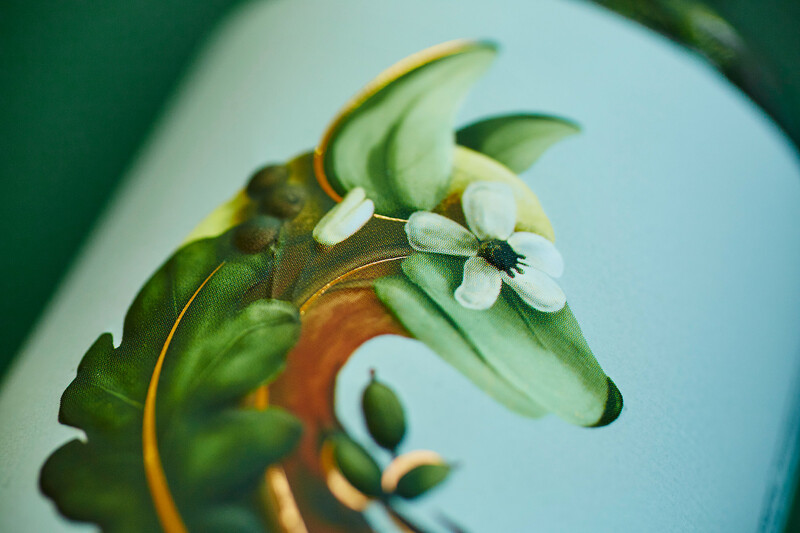 His creation, Seedlip, is in his own words “a new category focused on solving the dilemma of what to drink when, for whatever reason, you aren’t drinking alcohol but still want an adult and sophisticated drink”. 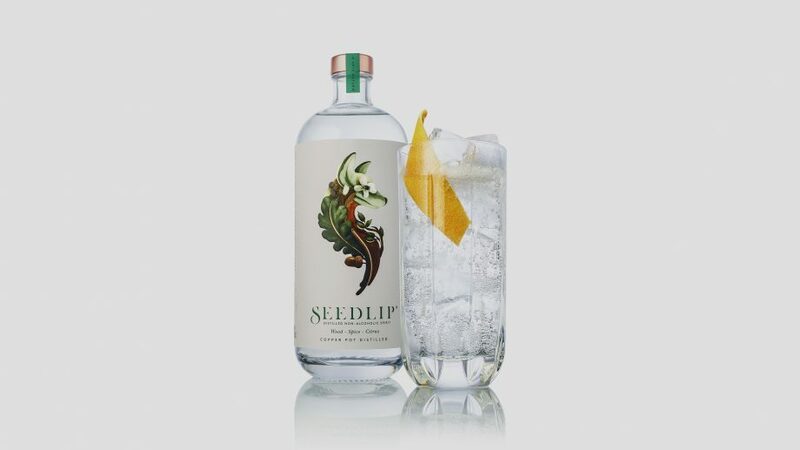 Seedlip offers non-drinkers a genuinely delicious and refined alternative to traditional soft drinks, with the closely guarded blend of distilled botanicals designed to act like a regular spirit that is mixed into cocktails such a ‘Seedlip & Tonic’ or a ‘Clean Martini’. What makes this innovative new British brand such a potential success is that it has identified something very rare in this modern age: a genuine gap in the consumer goods market. Seedlip offers a solution to the perennial problem faced by non-drinkers hoping for an adult drink while socialising at a pub, bar or restaurant. Perhaps more importantly, however, is the opportunity available in the international market. The last decade has seen a huge spike in high-net-worth tourists from the Middle East travelling to London and other European cities, and a brand like Seedlip has the high-end positioning necessary to appeal to this wealthy and largely teetotal consumer group. Seedlip is an example of British innovation at its best: starting with the consumer, identifying a genuine gap in the market, and delivering a beautifully designed brand that has the capacity to own the new category it has created. Find out more about Seedlip here.